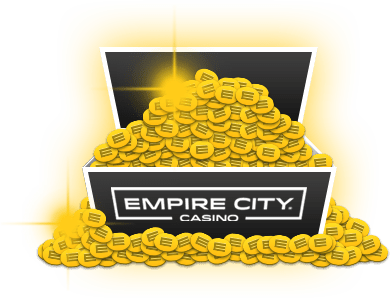 Welcome to the Empire City Online Casino VIP area. These casino games and slots are reserved exclusively for VIP Online Casino players. 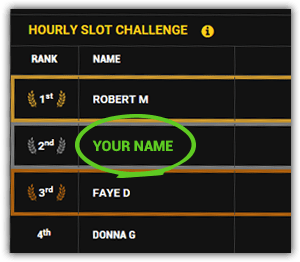 To enjoy our VIP games, you must have at least 20,000 Credits in your online account. You can build up to VIP status by continuing to play and win credits. 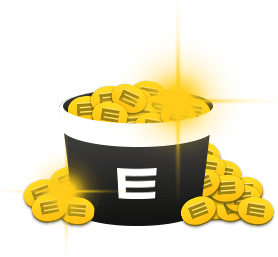 Or you can purchase more credits here.